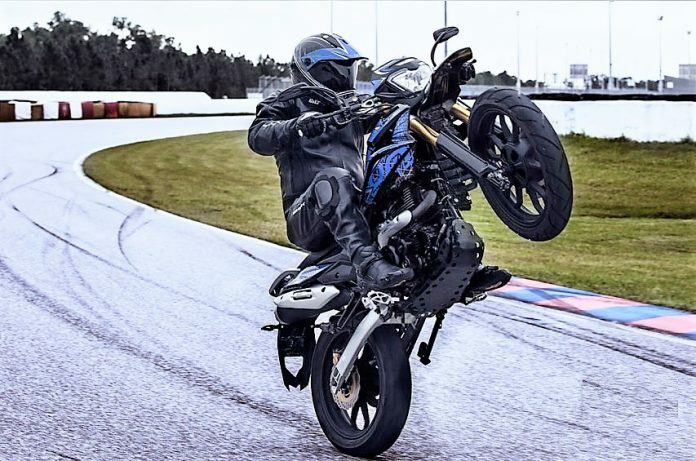 UM Motorcycles sales have been dismal this year and they have lost almost two-third of what they sold last fiscal. Is it getting too tough for them…? UM Motorcycles started their venture in India with a big bang. They partnered with Lohia Auto for production of their motorcycles locally and the going was fairly decent initially. However, it appears that things are gradually slipping out of their hands or that is what it looks like when we skip through their official SIAM sourced sales numbers. Apart from very dismal 12 units UM managed in the month of March 2019, they could garner only 2856 unit sales in the complete financial year of 2018-19. For reference they registered total sales of 7,471 units in the preceding fiscal implying that they lost 62 percent sales or almost two-third of what they managed in 2017-18. Currently, UM sells its Renegade range of cruisers in India ranging from about Rs 1.6 lakh to 2.0 lakh ex-showroom Delhi. All of them are based on the same platform and are powered by the 279.5 cc single cylinder engine and similar mechanicals. 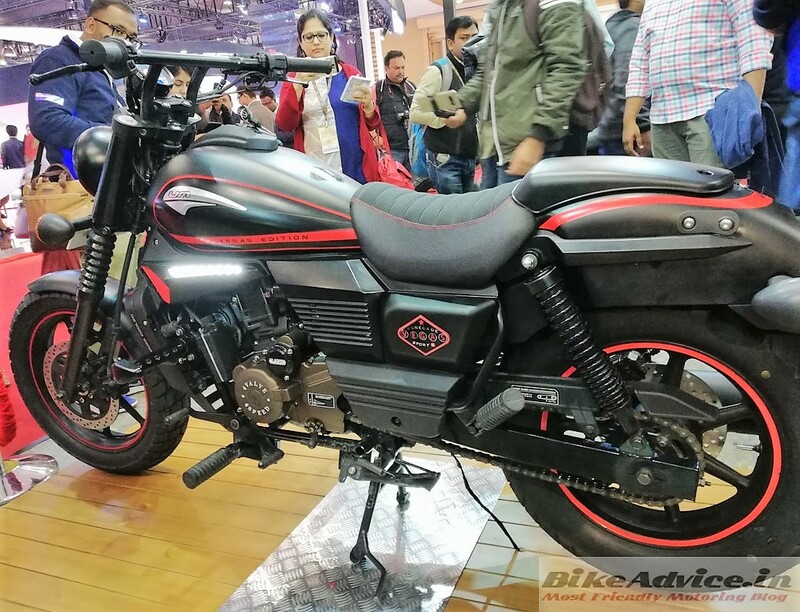 They had plans to introduce a new motorcycle called as Duty with a smaller engine and cheaper price, however, it has overshot multiple launch timelines. To turn around the falling interest in the brand, UM may introduce Adventure 200 in India according to a recent leak. They may also introduce scooters if things start looking positive.